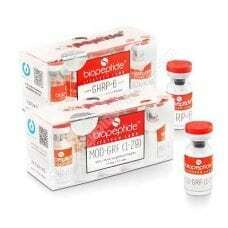 This pack of peptides is ideal for weight loss. 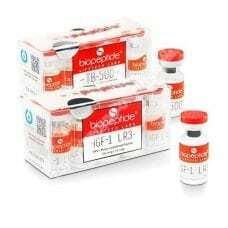 Lifetech-Labs is the best laboratory of Peptides and Growth Hormone in the recognized bodybuilding market. The MOD-GRF (1-29) is a GHRH formerly known as CJC-1295. Fragment 176-191 is the best peptide for weight loss. Pack for 1 month of complete treatment. Biosynergy presents a blend of HGH Fragment 176-191 and CJC-1295. Lean Body is a special blend of peptides for dry mass gain. Lean Body is the best possible mix of peptides for gaining dry and defined mass. Biosynergy presents a blend of HGH Fragment 176-191 and MODIFIED GRF (1-29). Slim Fit is a special blend of peptides for weight loss. Slim Fit is a powerful and effective fat burner.